Squash and bean coming along nicely….? Just a quick update on how my squash and beans from the seed sowing event on 14 April. Would be great to see how yours are coming along? Contact us to show us your green fingered skills! 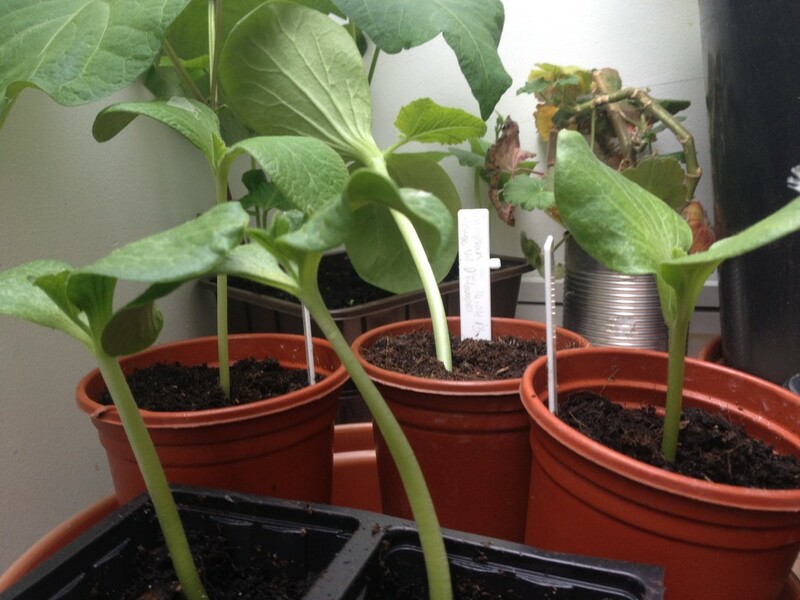 Apr 29, 2013 | Posted by admin in Uncategorized | Comments Off on Squash and bean coming along nicely…. ?